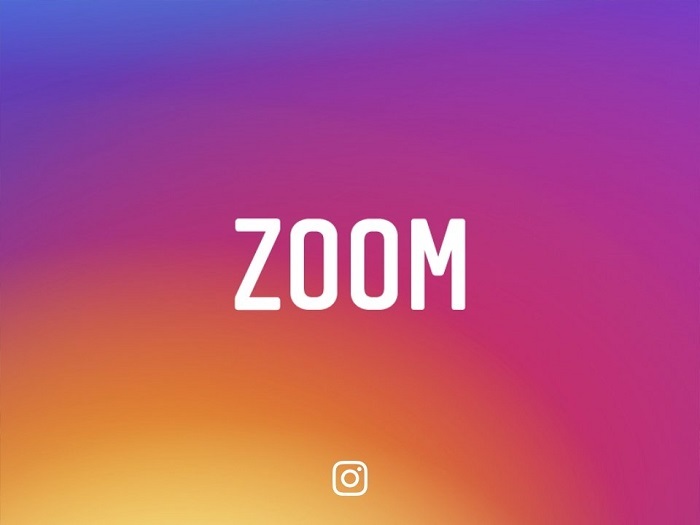 Instagram rolled out its Zoom feature for iOS two days ago which lets users zoom in on photos and videos. While the feature was only rolled out to iOS, it now seems to be rolling out to Android as well. Being a photo-centric app, Instagram rolling out a feature which lets you zoom in on photos and videos isn’t something new. This a feature which should be present on any photo-centric app by default. However, even if late, it’s good to see Instagram adding it to the app. Instagram had mentioned in their post that Android would get the Zoom feature “in the coming weeks“. However, some Android users have already started seeing this feature. This seems to be a server side switch as updating Instagram’s Android app didn’t get us the Zoom feature. Users can simply use the pinch-to-zoom gesture to zoom in on photos and videos in feed, on profiles and on Explore. However, as soon you zoom in, the photo or video doesn’t stay zoomed in and will return to its original state as you release it. This is good if you want to zoom in on a specific part of the photo or video to see more details. If you want to see it in action on Android, click here. Also, Instagram hasn’t made any announcement yet about the Zoom feature’s roll out on Android, hence, it might take some time for the feature to reach all the users on Android. By the way, have you got this feature? Do let us know what you think about it.